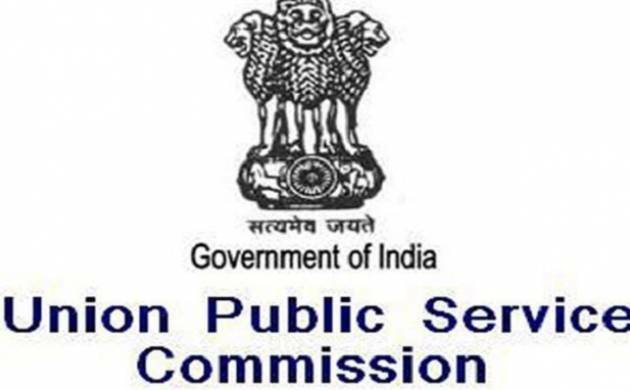 The Union Public Service Commission has invited applications from eligible candidates for the CDS (Combined Defence Services) Examination I, 2018. The Union Public Service Commission has invited applications from eligible candidates for the CDS (Combined Defence Services) Examination I, 2018. The official notification has been released on the website, upsc.gov.in. All the aspirants out there, you need to apply for the same by December 4 till 6 pm. The examination will be conducted on February 4, 2018. You have to submit your application online application on the website itself. UPSC will be employing officials on 444 posts. Candidates who are waiting eagerly to apply for the 444 posts offered by UPSC CDS, may go through the following steps. -You need to save it and also get a printout for future reference. Aspirants should note that the eligible candidates will be issued an e-Admit card, which can be downloaded from the website. The card will be issued three weeks before the examination commences. It should be noted that no e-Admit card will be sent to the candidate through post. The applicants are supposed to provide their active and valid e-mail id while filling up the form as UPSC would use electronic mode for contacting them.